Family and friends may call at the Amos Carvelli Funeral Home, 201 Edison Street, Nutter Fort, WV, on Monday, April 1, from 2:00 to 8:00 p.m. where a prayer service will be held at 7:30 p.m.
A Mass of Christian Burial will be celebrated, Tuesday, April 2, 2019 at 10:00 a.m. at Immaculate Conception Catholic Church, with Father Casey Mahone as Celebrant and Father Richard Metzgar as Co-Celebrant. Interment will follow at the Holy Cross Cemetery. 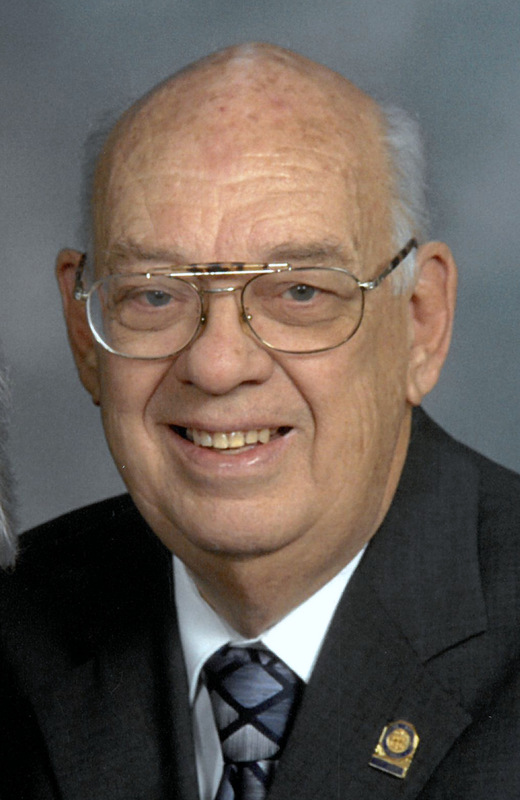 Donald Francis Dupont, age 88, of Clarksburg peacefully passed into eternal life on Friday, March 29, 2019. He had been in failing health for several years. He was born in Pittsburgh, PA, on May 4, 1930, the son of the late August A. and Helen Easley Dupont. He is survived by his wife of 65 years, M. Jean Simon Dupont; two children, Catherine “Cathy” Dupont Fallon and companion, Tom Hawkins; Paul Joseph (Patricia Lockard) DuPont, Sr.; five grandchildren, Erin Fallon (Kevin) Freeman, Julie Ann Fallon Wheeler, Paul Joseph (Krista) DuPont, Jr., Anastasia “Stasia” (Victor) Shaffer, Maria Grace DuPont and fiancé, Chase Ammons; 10 great grandchildren, Jared Riffle, Lauren Blake, Gracie Freeman, Gavin, Ethan, Tyler, Brooklyn and Ashlyn Wheeler, Julian and Isaac Shaffer. He is also survived by one brother, Robert J. (Bonnie) DuPont, a sister-in-law, Catherine Courey, brother-in-law, Thomas (Gerry) Simon, 26 nieces and nephews and numerous great nieces and great nephews. In addition to his parents, he was preceded in death by two brothers, William DuPont and Kenneth DuPont, brothers-in-law, Simon, George, Wakem and Abe Simon and nephew, David Simon. A graduate of Notre Dame High School, Don was employed as a glass cutter in former glass plants here and in Mt. Vernon, Ohio. He was a faithful parishioner of Immaculate Conception Catholic Church for 75 years, where his services included many years as an usher, minister of communion, an adult server at funeral Masses, the Adult Choir, collection counter and other areas of parish life. Don was a proud lifetime 4th Degree member of the Knights of Columbus. He volunteered at United Hospital Center for 15 years with over 6,000 hours of service and no doubt, if his health had not failed, he would still be an active volunteer. He enjoyed sports, especially baseball, bowling, and a fan of WVU Mountaineer and his favorites, the Pittsburgh Pirates and Pittsburgh Steelers. Don was a kind, gentle man, whose faith and family, including his loveable grandchildren, were all important in his life. He was a caring and devoted husband, father, grandfather, brother, and uncle who never hesitated to help anyone when needed. His steadfastness and acceptance during his years of illness and confinement were a sign of his character.